Excellent range of refined engines. Comfortable long distance car. Superb ride quality. Models from 2006 are much improved and more reliable. Too many quality problems prior to the 2006 facelift including electric faults. Slack manual gearbox. Brake pipe corrosion. 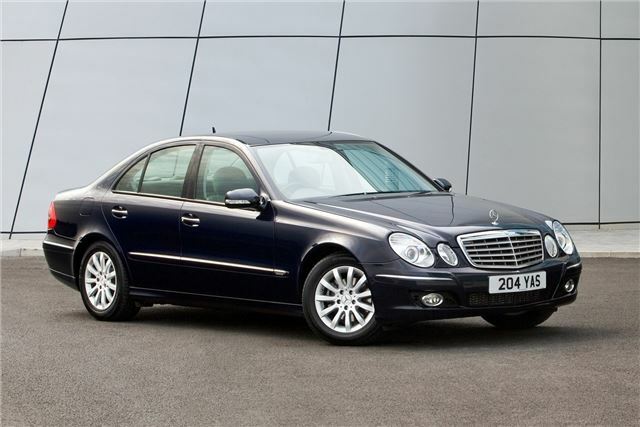 Report of Sensotronic Brake System of 2003/53 Mercedes Benz W211 E-Class failing after 13 years and 133,382 miles. MB has been replacing these systems at up to 10 years old but then draws the line. Mercedes Benz used to an advertising slogan that said, "engineered like no other car in the world". Sadly this wasn't always the case and the some cars didn't live up to the promise. 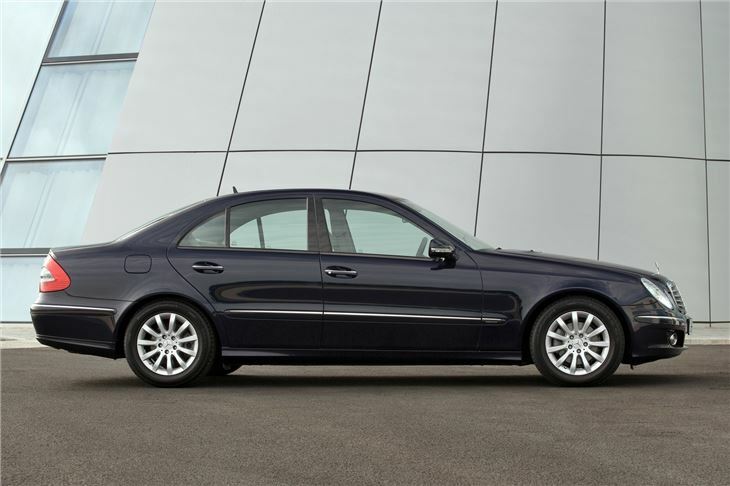 However with this E-Class, Mercedes-Benz returned to its core values with an all-new car that supposedly sets the standard for quality. The big comparison is naturally with the BMW 5 Series but the two are very different cars. 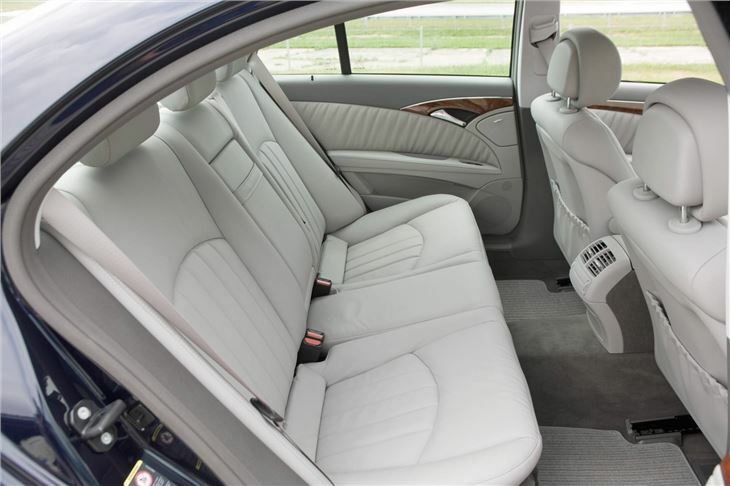 While the BMW focusses on handling and driver involvement, the Mercedes E-Class excels when it comes to long distance comfort and refinement. 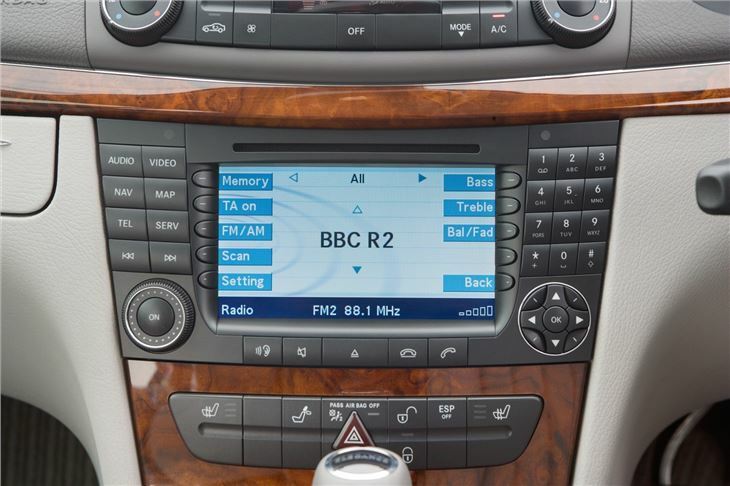 The ride is wonderfully forgiving and makes the E-Class a superb motorway cruiser, helped by impressive noise insulation. There's a great range of diesel and petrol engines too, offering everything from amazing performance to outright economy. 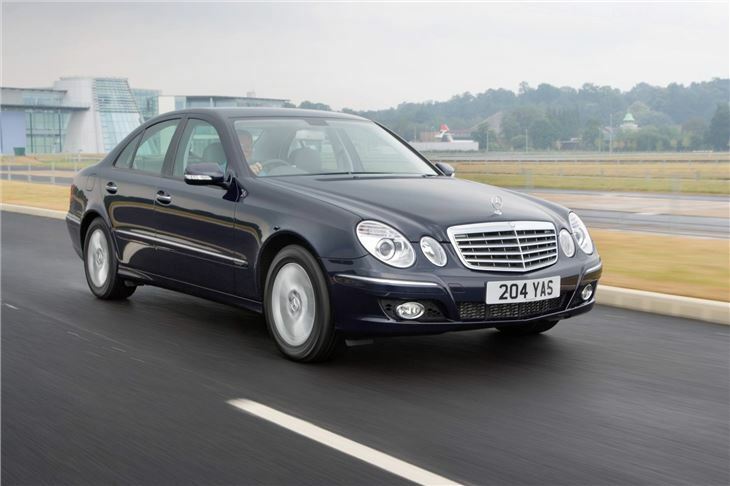 Most people choose one of the CDI diesels, with the E200 CDI and E220 CDI the most frugal while the E320 CDI is a wonderfully strong V6 engine. 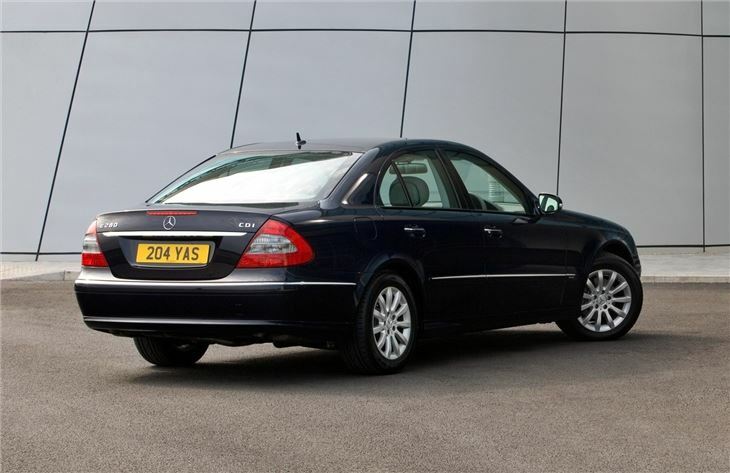 Where the E-Class isn't as impressive is in corners, where the artificial steering and lack of body control in bends (compared to alternatives like the BMW) mean it's not as involving to drive. Early models also suffered from electrical problems but when the E-Class was revised in 2006, many of these issues were sorted out, making it a better car all round. Fantastic car. Almost automotive perfection.